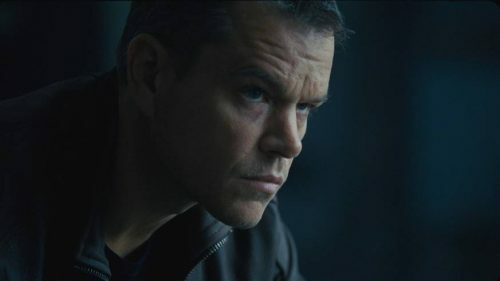 What can you say when you find out from Bourne himself what will be happening in his latest outing. Not only that it has a great interview with the director, Paul Greengrass, of the 2nd and 3rd films in the series. Paul is at the helm for the 3rd time directing the series that started 14 years ago with The Bourne Identity. What does this featurette tell us? Well, everyone is over the moon to be back again with the next chapter in such an iconic character’s history. We have to wonder why he is back and, seemingly, working for the same organisation he tried to kill the last time we saw him.